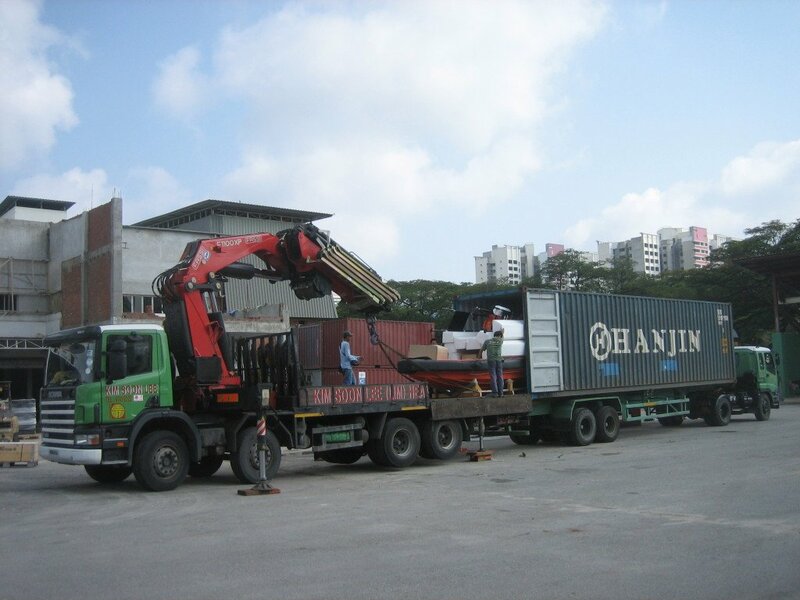 Being a mover as well as transporter of almost anything, the service of “container stuffing and unstuffing” is naturally included as part of Kim Soon Lee’s business foray. 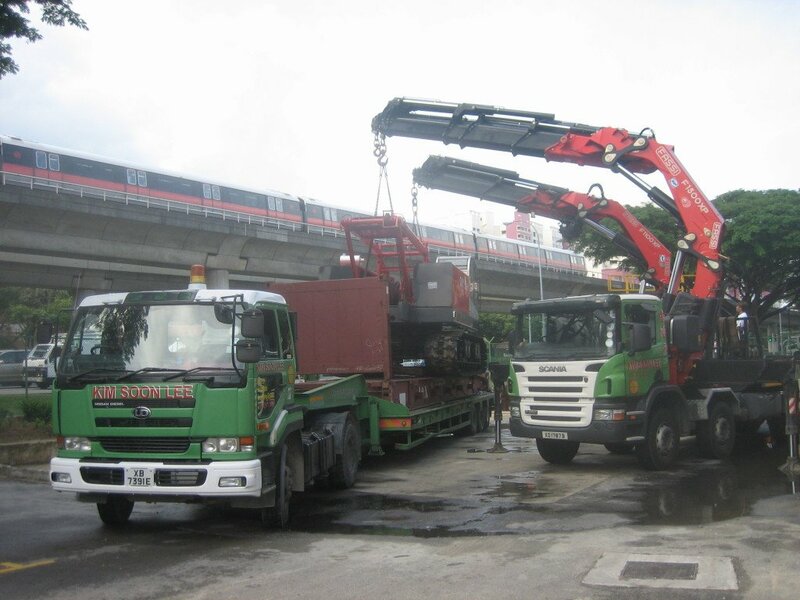 We stuff and unstuff cargoes into and from containers of any type, be it General purpose, open top, flatrack or even reefer. 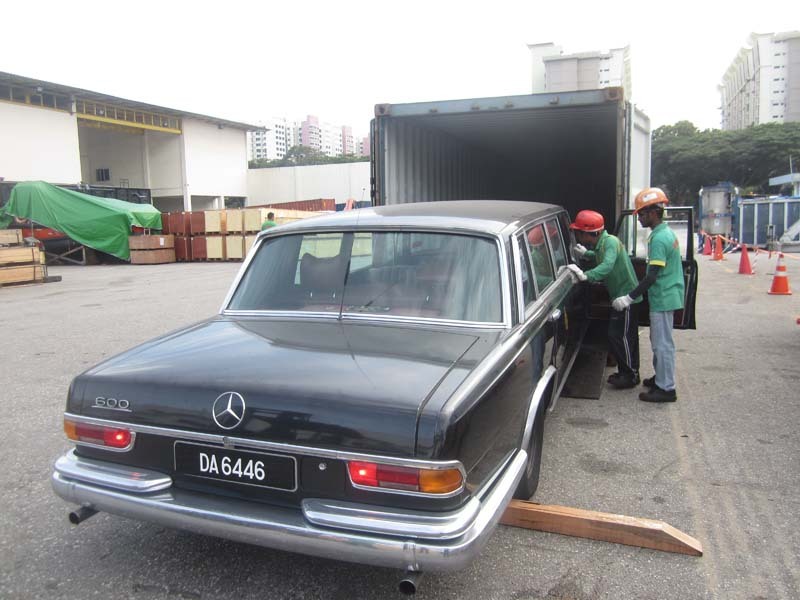 Normal straight forward jobs would be handled by our warehouse staffs while more difficult ones would be executed by our experienced movers. These stuffing and unstuffing jobs can be done at any of our 5 yards, at no extra charge, or at customer’s appointed premises. 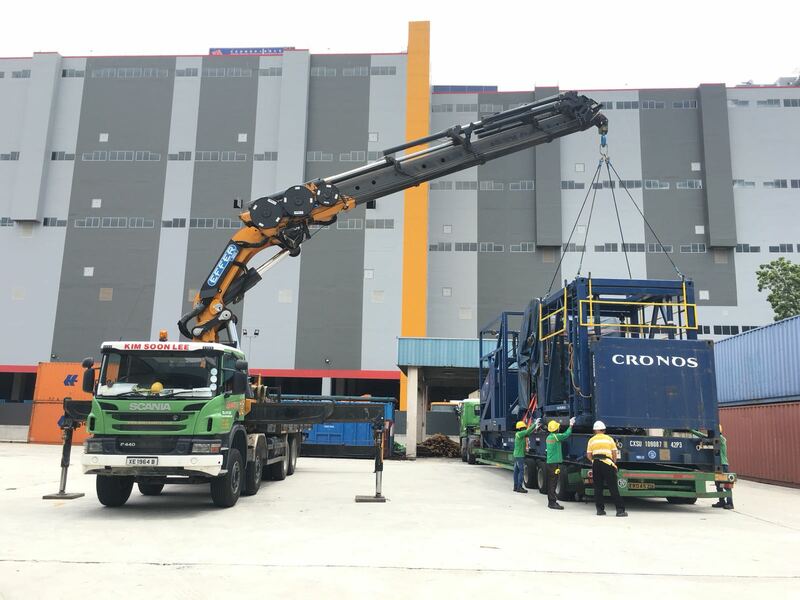 Being an equipment owner ourselves, Kim Soon Lee is able to perform such jobs without engaging equipment from third party, hence lowering down costs for all. 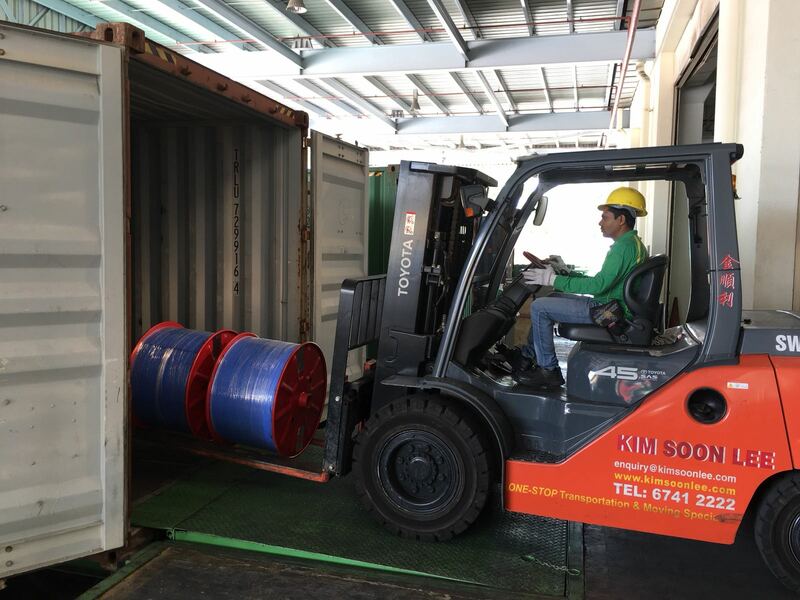 Years of experience in doing such jobs have also allowed us to analyse the nature of cargoes such that the safest, yet most economic way of securing them inside containers can be put in place.